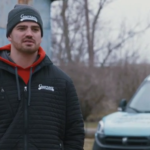 From a best-in-class standard cargo height1 to best-in-class turning diameter1 to a class-exclusive front-wheel-drive system1 and so much more, not a single feature or detail was overlooked when the team from Ram Brand was preparing the Ram ProMaster for the North American market way back when. 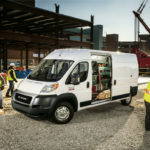 The result of all that hard work is a cargo van extremely well suited for hardhat professionals in trades of all types. Take, for example, the heating and cooling industry. 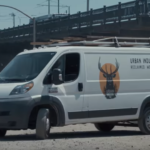 Evident in this video (below) is just how well the Ram ProMaster pairs with the skilled technicians who need the capability to haul furnaces, air conditioners and other gear along with the agility required to negotiate sometimes tight urban and suburban environments. Please enjoy. 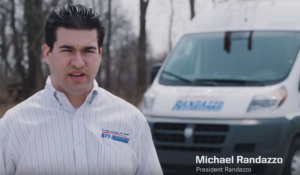 The Ram ProMaster cargo van is available to test drive at a BusinessLink dealership near you. 1Class based on Large Commercial Van Segment (Class 2).